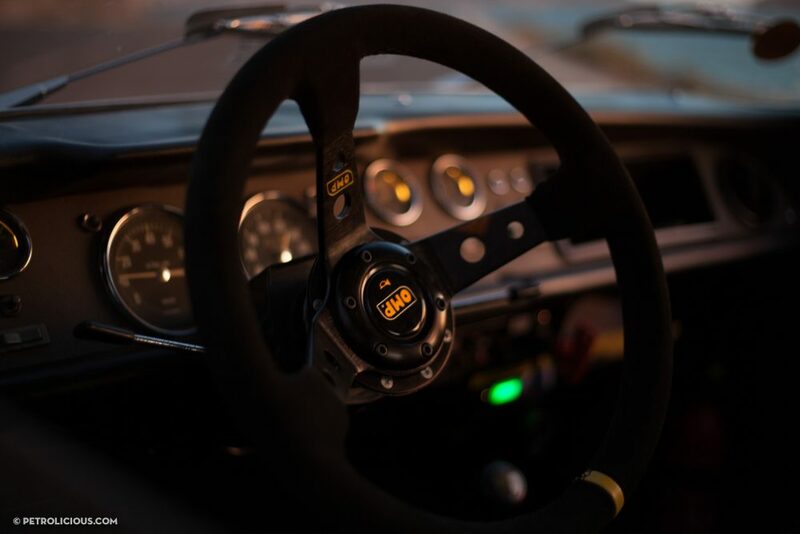 There are some stories that never whittle our patience no matter how many times we hear them, and one of the better tropes when it comes to the car enthusiast population is a father passing down his interest and knowledge to his kids. We’re always happy to hear examples of this because these are the scenarios that create and nurture an interest in these cars from the next generation (think how likely you would be to get underneath a sports car with some wrenches and ratchets if your dad wasn’t there with backup and the tools to even try in the first place), and more importantly, these stories represent the aspects of car culture that matter more than any of the metal ever will. That said, we do often inject our cars with far more significance than a cold look at their material components could ever yield. 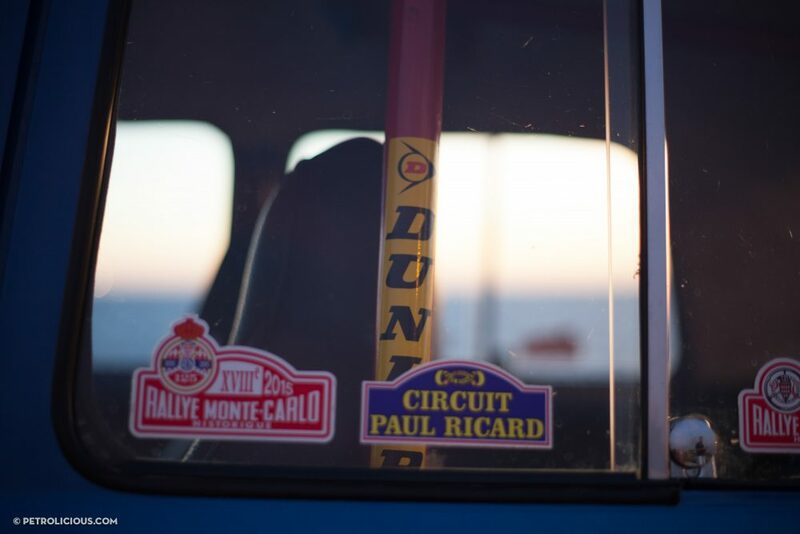 That is certainly true in the case of this Renault R8. 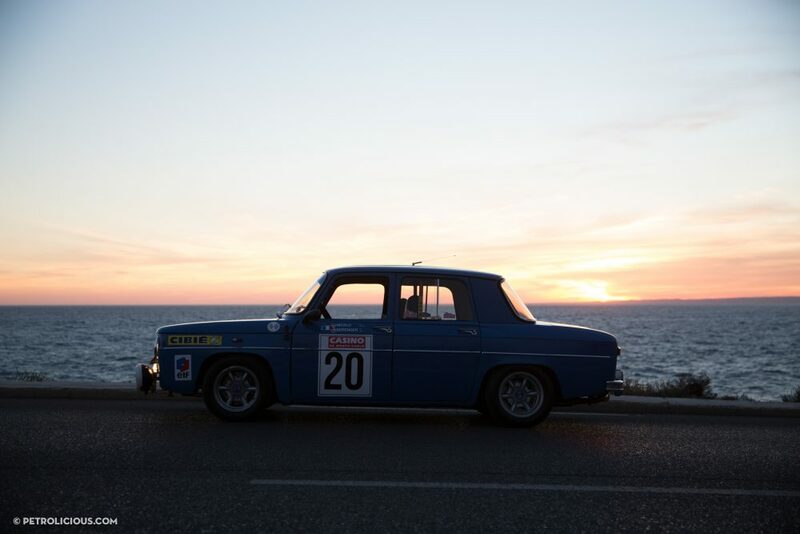 This week’s film shows the well-known tale taking a more poignant turn than most, and though it’s a bittersweet one, new memories piling up, built on the backroads of France, from the driver seat of Anthony’s late father’s Renault 8. 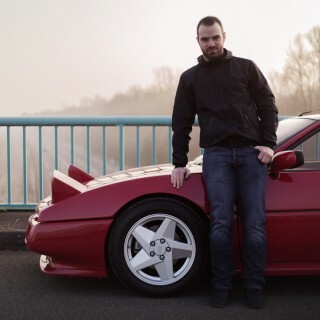 Anthony’s father instilled a passion for cars in his son from an early age, but the unfairness of life would make their time together too short. Anthony lost him to a heart attack in 1998. His father was just 32 years old. 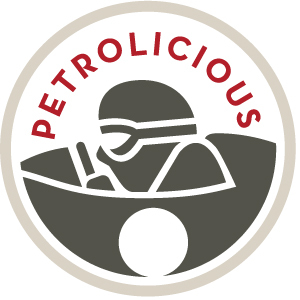 The young petrolhead was left without his teacher and his friend, though something was left behind; his Renault. 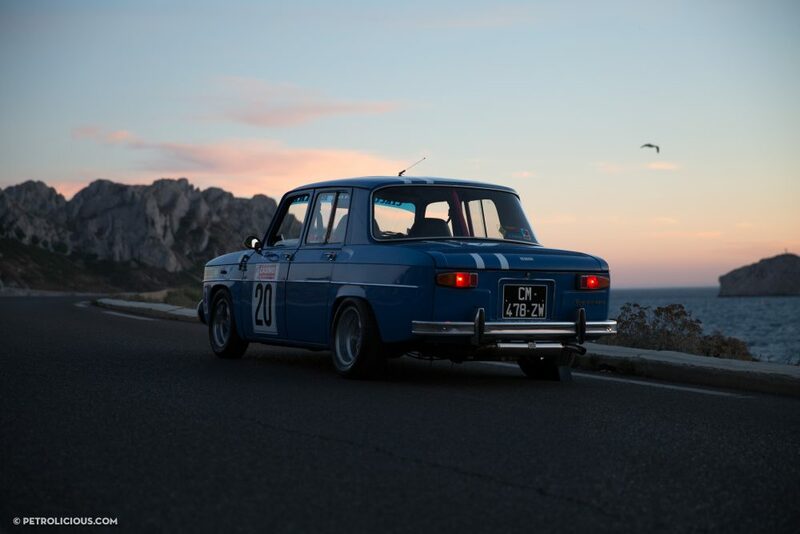 Anthony’s father had owned the more powerful trim level of the Renault 8 Major, the Gordini model, with its more advanced and powerful engine and distinctive blue and white-stripe livery. 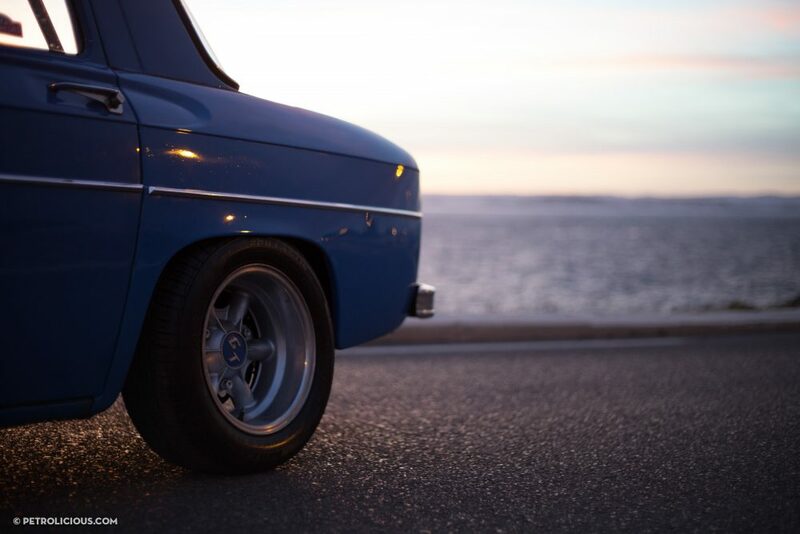 The car was damaged though, and so, being a mechanic, he purchased a base model Renault 8 and set about swapping the kit over into the rear-engined saloon. Recalling the car, Anthony says, “I have many pictures and memories of this red Renault 8. 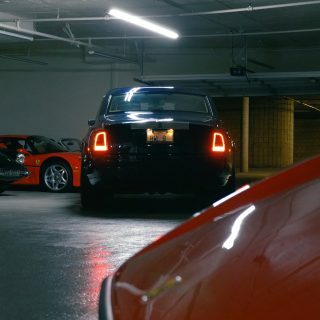 I was still a child, but it had a major impact on me.” And it did, as Anthony knows the 8 like the back of his hand at this point, though it would be a long time before he would transform his fathers car into the souped-up super 8 you see here. After his father’s passing, the Renault stayed in the garage for the next 15 years, though Anthony was patiently looking forward to it the whole time. 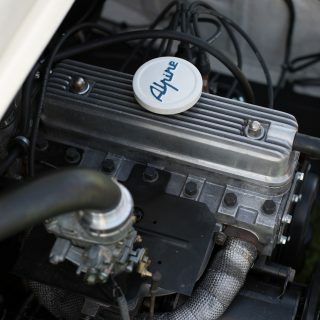 As he tells it, he was mechanically inclined and seemingly destined to build the car: “When I was about 13 or 14, I started fiddling wth many things… My neighbor had an Alpine A110, and I spent all my evenings restoring his car.” Having learned from this experience, he was ready for the Renault in the garage. Working on it as a teenager with no license, he could only start it up and drive forward and backwards in small spurts in the backyard, but it was enough, and Anthony recalls spending hours in the activity. 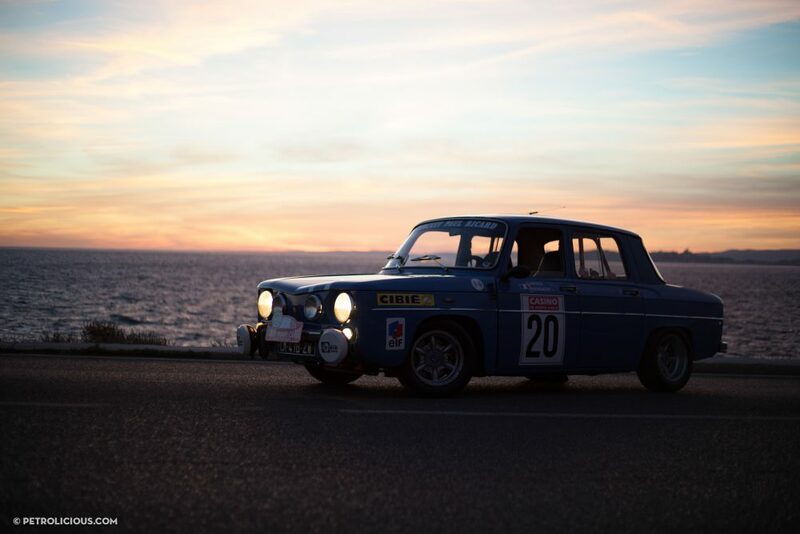 The car is now proudly wearing the Gordini livery, and has been tastefully modified now by two generations of Nicolos. 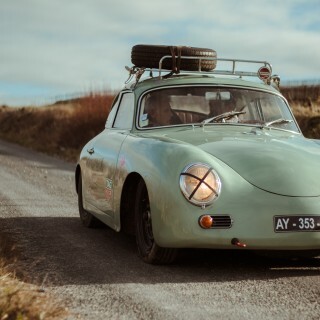 Anthony is its driver now, but with every spirited blast though the mountains his father’s history lives on in this lively symbol of French rally heritage. 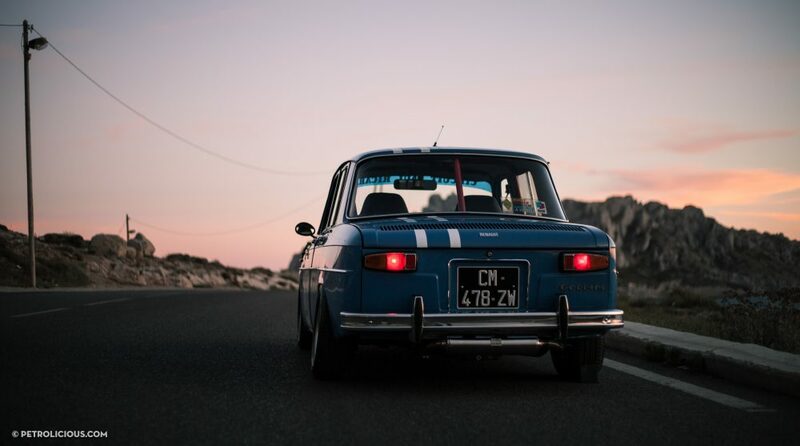 He drives it hard on the street, but its presence evokes the unpaved parts of this car’s provenance as a victor at such famed rallies as the Tour de Corse. 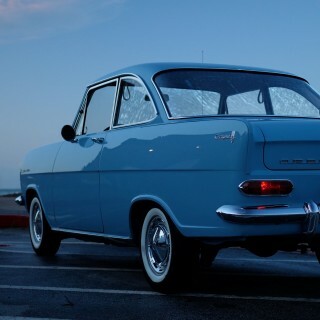 In that sense, this sprightly blue road rocket is upholding two legacies. That’s Driving Tastefully®. Beautiful! 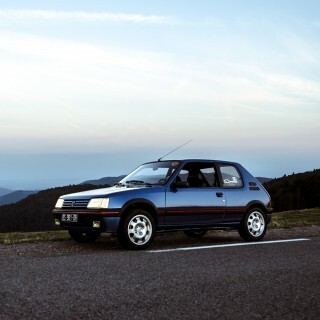 Always had a thing for these Renault’s but unfortanely they are pretty expensive round here.